Talented director Mani Ratnam’s upcoming yet to be titled multi-starrer project is slated to go on the floors from March. 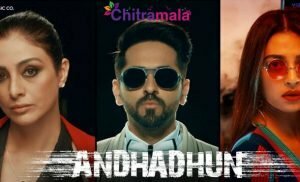 It has already been confirmed that Fahadh Faasil, Simbu, Vijay Sethupathi, Aishwarya Rajesh and Aditi Rao Hydari are part of the cast. According to latest reports, Fahadh has opted out of the project due to the delay in its commencement. 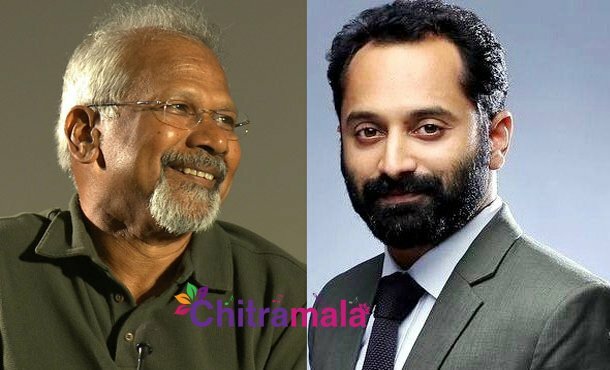 Apparently, Fahadh’s dates with another project seem to clash with Mani Ratnam’s project, forcing him to exit. Neither the makers nor Fahadh have reacted to the rumors which have been doing the rounds over the last couple of days. 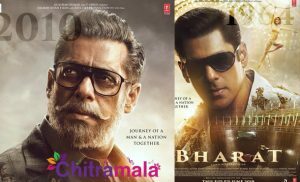 While A.R Rahman has been confirmed to compose music, Santosh Sivan will crank the camera in his sixth collaboration with Ratnam. To be bankrolled by Madras Talkies, the film is expected to start rolling from February last week or March. There are rumours that the film also stars senior actors Prakash Raj and Jayasudha, who have collaborated on several occasions.